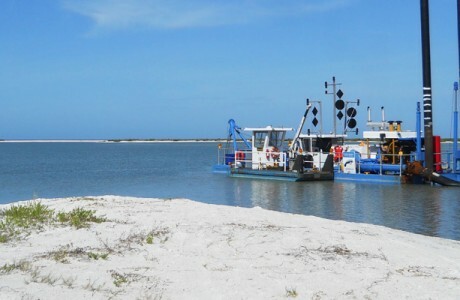 A first in our nation’s history, the Scofield Island Restoration Project utilized sand dredged from the Mississippi River to restore the geomorphic and ecological form and function of this critical barrier island habitat. 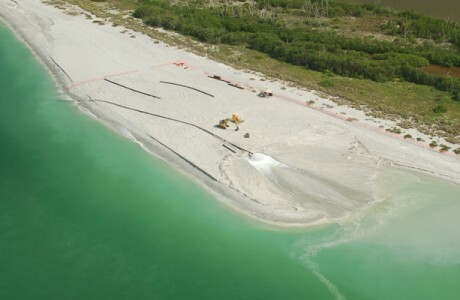 This Project differed from other barrier island restoration projects, which typically utilize nearshore or offshore sediment sources. 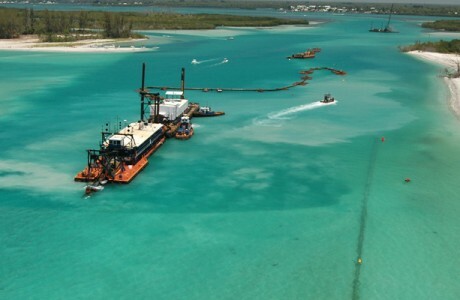 Construction of the Scofield Island Restoration Project required 22 miles of pipeline and four booster pumps. 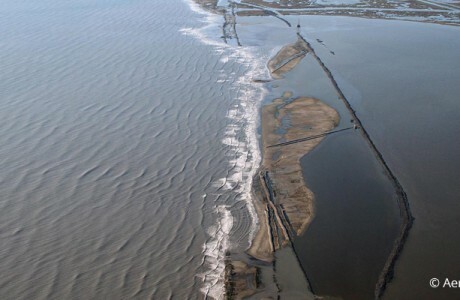 The pipeline crossed two hurricane protection levees, through permanent pipeline casings installed under two highways, and crossed a 10-mile navigation waterway to the Gulf of Mexico and then east to Scofield Island. 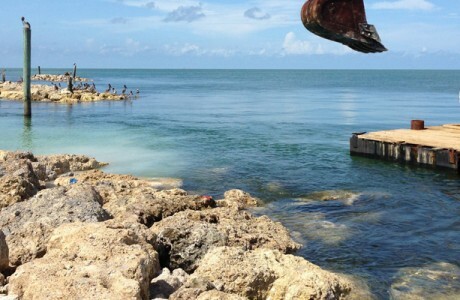 A primary objective of this Project was to determine the feasibility of mining and transporting Mississippi River sediments for island reconstruction and to address concerns and needs from a diverse group of stakeholders including river pilots, land owners, the U.S. Coast Guard and the U.S Army Corps of Engineers. 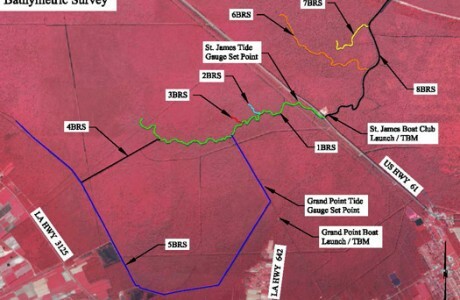 The Project features included the construction of approximately 100 acres of dune and 330 acres of supratidal berm, slopes, and marsh platform. 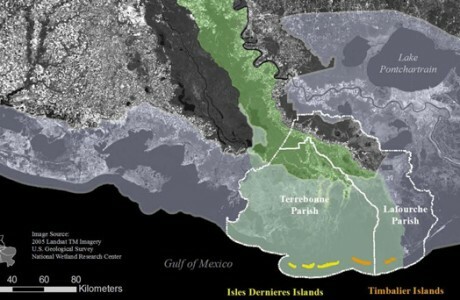 Transportation routes from the borrow areas to the restoration fill site were identified and prioritized based on landowners, land use, oyster leases, oilfield infrastructure, distance to site, dredging techniques required, and transportation of material methods. 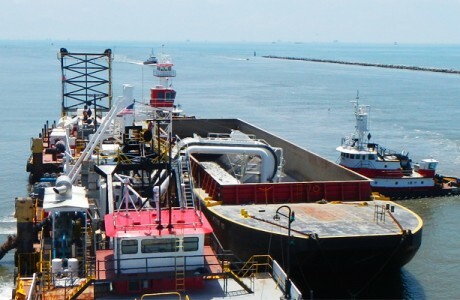 CEC’s role and responsibility included providing the coastal engineering and design technical expertise and additional hydrographic and bathymetric surveying capabilities. Our staff of licensed professional coastal geologists and engineers led the riverine borrow source search and was responsible for evaluating compatible sand and suitable mixed sediment sources for beach nourishment and marsh creation, respectively, and the delineation / definition of borrow sites for sand in the Mississippi River. 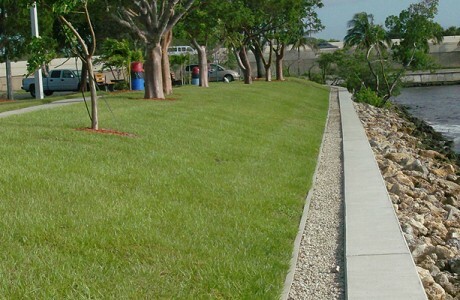 CEC was also responsible for wave and sediment transport modeling, engineering design of barrier island and marsh restoration templates, and provided full construction administration and inspection services during construction.